Four years after the critically lauded Eight Winds the Athens-based Sokratis Sinopolous Quartet returns with the aptly-named Metamodal. 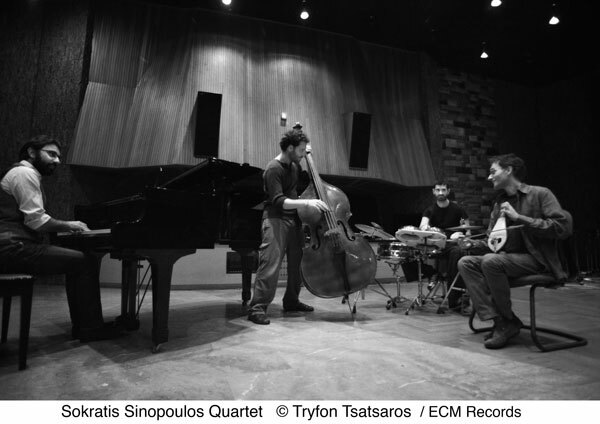 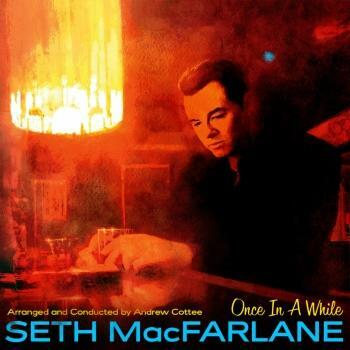 A unique band, the quartet subtly sifts a vast pool of influence, its music informed by the players’ experience of folk forms, Byzantine and classical music, and many modes of improvising, including jazz. 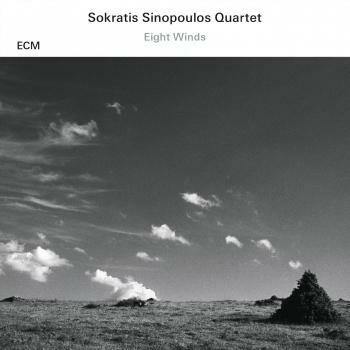 The combination of Sinopoulos’s lyra, with its yearning, ancient tones, and the sensitive, modern piano of Yann Keerim is particularly beguiling, and the group as a whole has made giant steps since its debut. 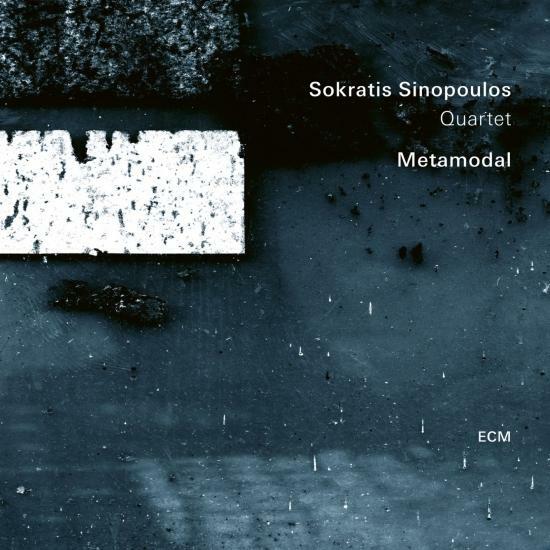 Metamodal, featuring new pieces by Sokratis and a concluding group improvisation, was recorded at Sierra Studios in Athens, and produced by Manfred Eicher.